If you've ever heard a bird sing and wondered what it was, this app is for you. 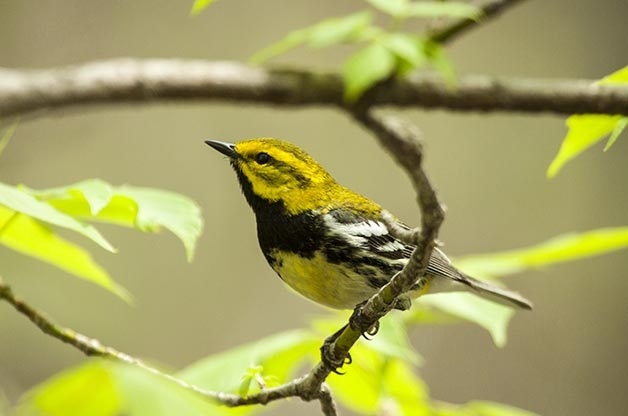 The Songbird app bills itself as the "Shazam for bird calls," using artificially intelligent audio recognition to analyze any bird's call and identify it correctly. Created for serious birders and amateurs alike.